Do you like horror movies? I know you do. Is diversity and inclusion important to you? Of course it is. Do you spend most Sundays marathoning documentaries you find on streaming services? Duh, you're a millennial. Well perk up, Cinema76ers, because there's an event next week you'll definitely want to be part of. Exhumed Films is teaming up with Fangoria for a very special event at the Lightbox Film Center here in Philly this coming Tuesday. On February 5th they'll be holding the Philadelphia premiere of Horror Noire: A History of Black Horror, a documentary which is soon to come to the streaming service Shudder. While this event already sounds like a Voltron of things we love, it also has legit Philly connections, as the film was locally produced by Ashlee Blackwell from Graveyard Shift Sisters, Danielle Burrows, Kelly Ryan and Fangoria EIC Phil Nobile Jr.! The documentary features interviews with important black filmmakers like Rusty Cundieff and Jordan Peele, of Tales from the Hood and Get Out fame, respectively. We can’t be more excited about this! Local women teamed up and made a documentary about an often overlooked, but important genre of movies and you'll have the unique opportunity to see it on the big screen! Additionally, thanks to the good folks at Exhumed Films, you'll get to see a 35mm print of Bernard Rose's Candyman, starring Tony Todd who also appears in the documentary. 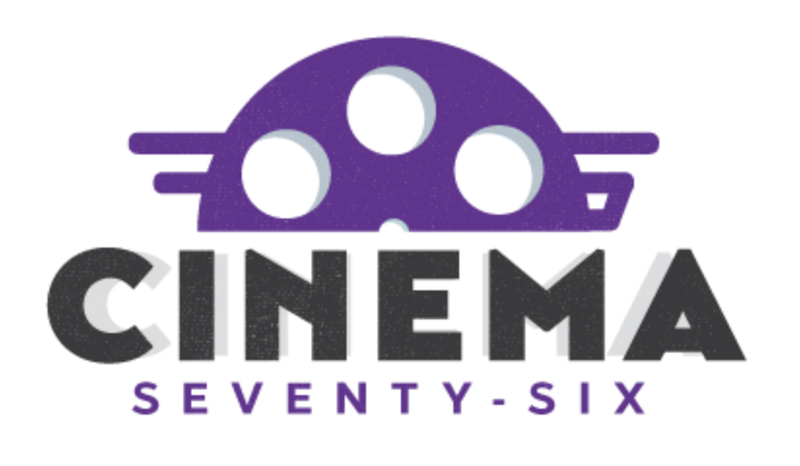 If you're not familiar with Exhumed Films, they hold special events in and around the city where they screen 35mm prints of genre movies, often from the 60's, 70's, and 80's, including many underseen and otherwise unavailable b-movies that might've played grindhouse theaters in the past. I've never seen Candyman myself, so this is the perfect opportunity to watch one of the great, black horror movies and get additional insight into the growing African-American voice in horror cinema. Tickets are available now - we hope to see you there!